Internship in Malta as a company provides unpaid professional training programmes for students, young graduates, EU funded participants, teachers and trainers looking for a professional hands-on experience abroad such as observation and job shadowing within their professional sectors. The programme is available in two different options: part-time and full-time internships from Monday to Friday (for certain sectors, such as the hospitality sector, the timetable of the internship could also involve the weekend according to the company’s needs). Sample of Time table of part-time internships: from Monday to Friday either mornings or afternoons. Sample of Time table of full-time internships: from Monday to Friday mornings and afternoons. The minimum length of our internship programme is 4 weeks, although, upon request, we can accept shorter programmes of one or two weeks for school groups. 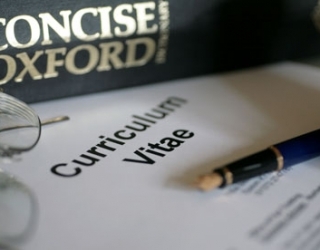 The internship programme can be part of an English language course, whereby if you are studying the language in the morning and you are interested in a part-time work experience in the afternoon, you will have the opportunity to practice or brush-up the language in a real working environment. If necessary, we can help you book your language course with our partner school in Malta. The internships can be in small, medium and large size companies and organisations from both private and public sectors. Each internship programme will be developed according to a number of tasks to be assigned to each candidate, though the tasks can be decided and planned accordingly to each candidate’s CV – level of English and past job related experiences. 2. Letter of reference from the hosting company or organisation (with the description of the tasks assigned and of the activities performed during the placement). Internship prices vary depending on the programme length of internship and additional services requested. Please contact Internship in Malta to receive a quote and more information about the programme. Search of company/organisation for hosting the intern and design a programme through a learning agreement that shall meet the objectives and capabilities of each individual candidate. 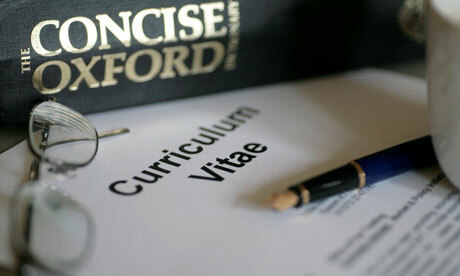 Assistance with application documents including preparing a good CV and a Covering letter. Assessment of English Level through written and oral testing. Preparation and orientation package prior to departure. Staff in 3 different countries: Malta, Italy and UK, to support the preparation of the programme. Monitoring and tutoring throughout all the stay in Malta. Emergency contacts available 24 hrs/day. Maltese Sim card and info pack and maps of Malta. Certificate upon successful completion of the internship. Performance report supplied by the Hosting company/organisation upon successful completion of the internship.